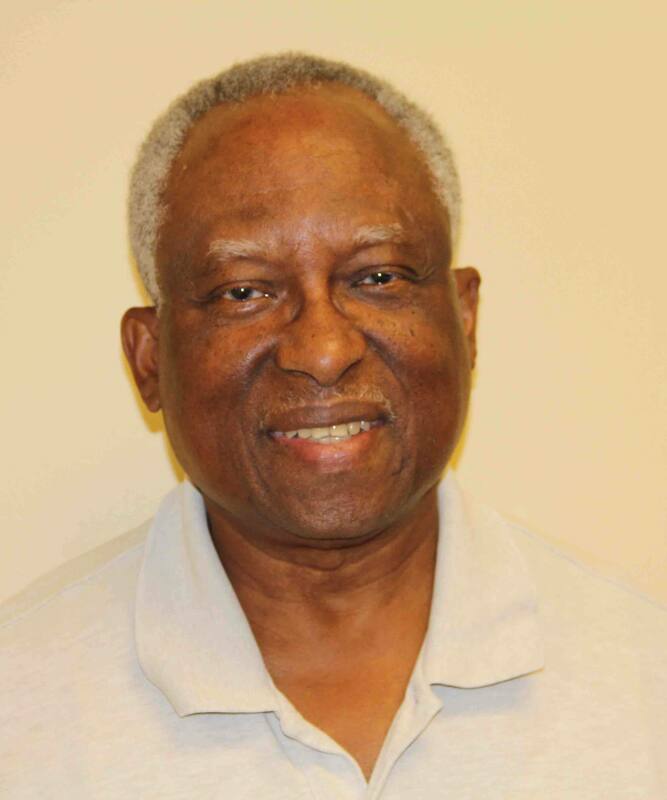 Dr. Morrison was born in Jamaica and immigrated to the U.S. in 1969. He attended Howard University, where he earned a doctorate in dental surgery; and Johns Hopkins University, School of Public Health, where he earned a master’s in public health. He has been an assistant professor at the University of North Carolina Dental School and an adjunct professor at Florida State College at Jacksonville. Dr. Morrison currently works part-time at A Better Smile Dental Center in Arlington. He has been a volunteer dentist in Jamaica and Guiana, and has also volunteered at the St. Matthews Dental Clinic for five years. Since 2002, he has volunteered at the City Rescue Mission Dental Clinic. Dr. Morrison has been a member of the Community Research Advisory Board since its inception.